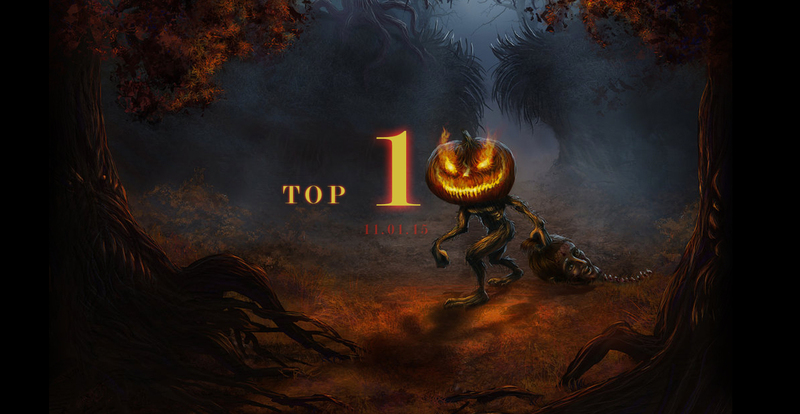 Announcing the Top 10 Trending Images for October of 2015. These are the images that got the most attention in the last 30 days. It wouldn’t have been October without Fall colored leaves, a moonlight night, and a creepy Jack O’Lantern to start things off.